"It's been a while since I signed, but it was only official in January, and I'm going to Vitoria in June, after the African Cup," he said. The Sochaux center, club that was linked to Alavés, Olivier Verdon will arrive next summer at Deportivo Alavés. He said it himself when finishing a game a few days ago. "It's been a while since I signed, but it was only official in January. I'm going to Vitoria in June, after the African Cup, "he said. 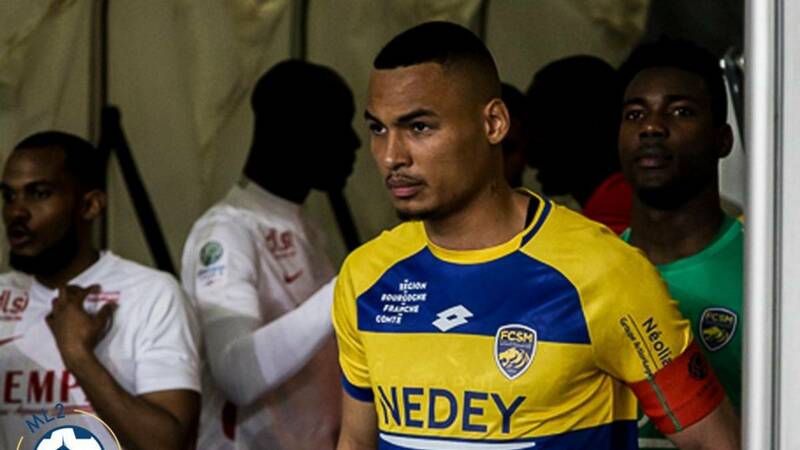 Born in Clamart (France, 1995) he has dual nationality and competes internationally with Benin. "It's a new challenge because it will be my first experience abroad. It is important for me but I am confident in my possibilities, "added the French defender. Verdon played in the Angouleme (city twinned with Vitoria), Girondins de Bordeaux and Sochaux. This year he has played 24 matches and has been the second most used player in a team that is now struggling to avoid relegation to the third French category. He is 1.90 and is 23 years old. There is talk in France of a long commitment for five years. There are other names that are being confirmed little by little and then we will have to see if they work with the first team, they go to the subsidiary or to a club in the international structure of Alavés (Hercules Finnish, Croatian Istra or Japanese Kagoshima for example). Jeando Fuchs, 21, is an international middle defensive center with Cameroon and Saul Garcia, who ends his contractual relationship with Deportivo de la Coruña and seems to have him tied in Vitoria.